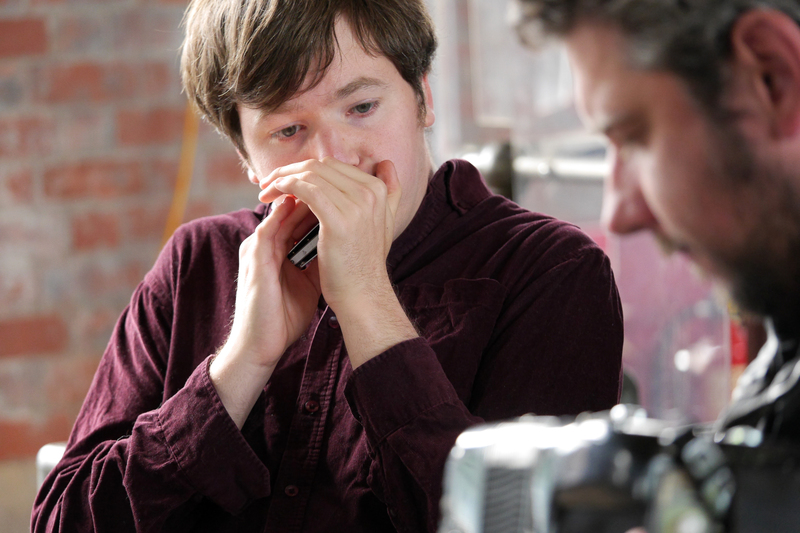 Will’s harmonica workshops are suitable for players of all levels and complete beginners, with plenty of scope for learning from basic technique to how to hone an innovative style on diatonic, chromatic and tremolo. experimenting with the techniques discussed during the day. workshop with new inspiration your own compositions, new techniques on the harmonica or just feeling energized to keep harping on!